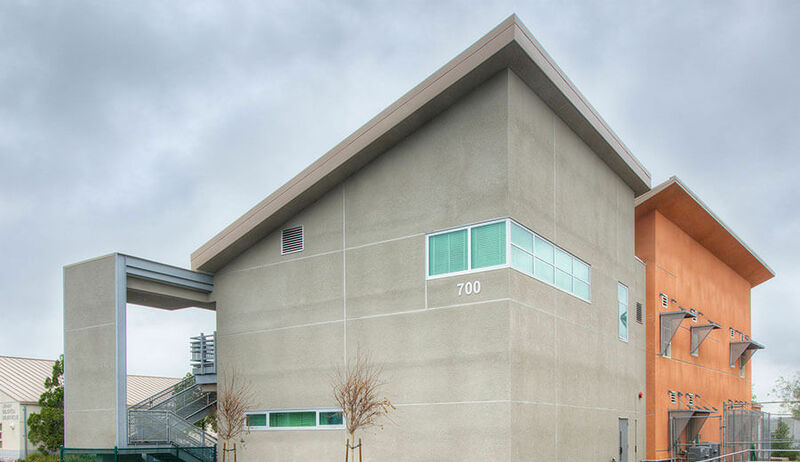 The new two-story 14-classroom building joins the campus of the Language Academy located in San Diego. 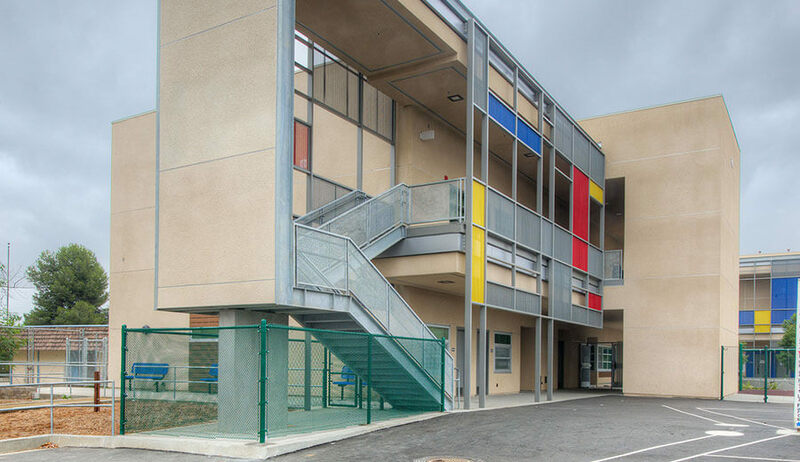 The Language Academy is a kindergarten, grade school, and middle school that provides French and Spanish language immersion programs. The project also includes a new parking lot/drop off area, grading infrastructure, technology and hardware and landscape improvements. 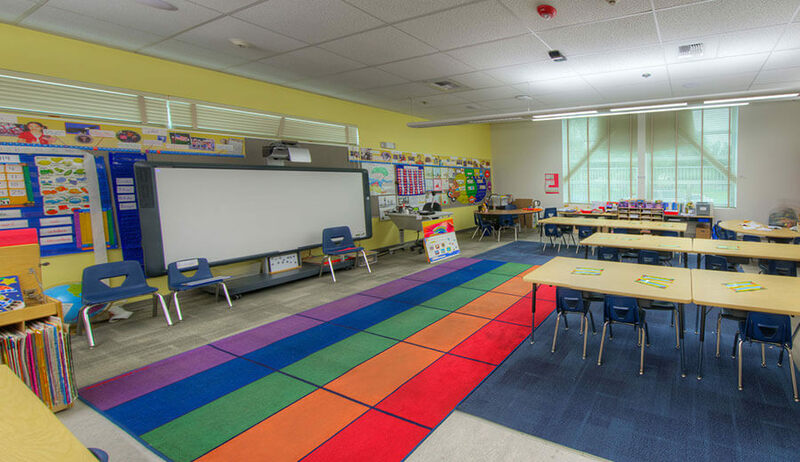 Two additional classrooms for music and science classes were added to the middle school. 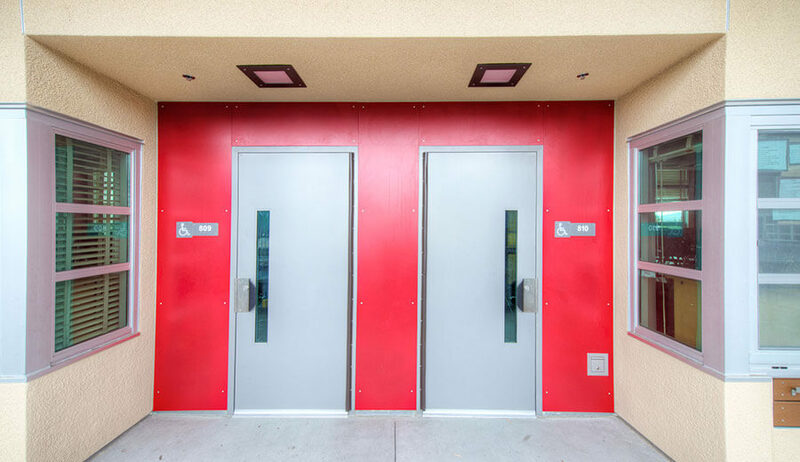 The exterior buildings were sided with Trex manufactured wood, and incorporated metal studs and plaster. A unique “L” shape allows the building to have a courtyard with visibility from all areas of the building, including the second story. 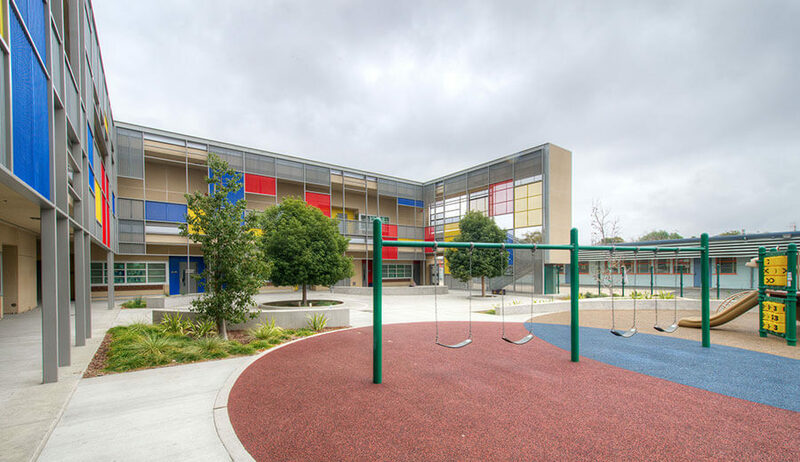 The exterior showcases a unique multi-colored perforated covering, making it a fun and kid friendly environment.